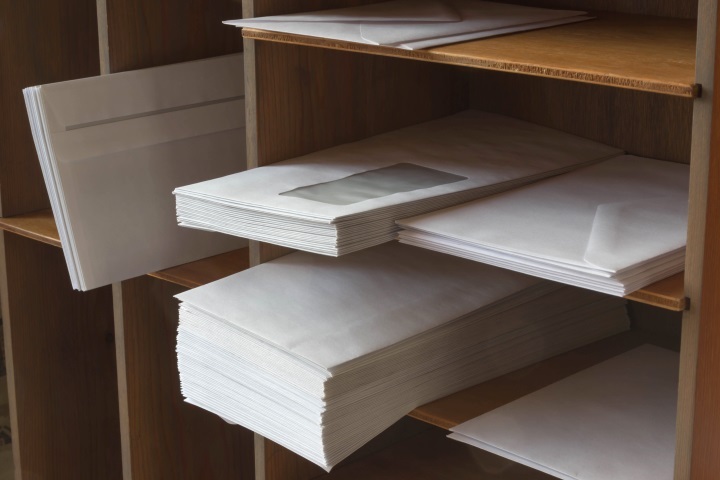 ZipAssist verifies addresses as they are entered in Dynamics GP, preventing inaccurate mailing addresses in your system with on-the-fly verification. A mass update utility keeps addresses up to date every two months. Addresses are compared to the Postal Service address database at point of entry. If a match is found, the record is saved, otherwise ZipAssist will display a dialog box indicating typos, invalid addresses and reasons for the mismatch. PostCode Assist verifies against Canadian or UK postal databases. ZipAssist works anywhere you enter addresses into the Dynamics GP core modules. Set the tabbing order of the window to jump from the address field directly to the zip code field then simply enter the street address and zip code, and ZipAssist will automatically fill in the city and state information, and add the correct Zip+4. If ZipAssist cannot fix an address automatically, you can research the problem address with ZipBrowser. ZipBrowser queries the US Postal Service database for the correct address and drills down addresses on the same street and city. When the correct address is located simply press the Update button to fill in the correct address in Dynamics® GP. A quick overview of ZipAssist. User Guide for ZipAssist for Dynamics GP. Upgrade Guide for ZipAssist for Dynamics GP.